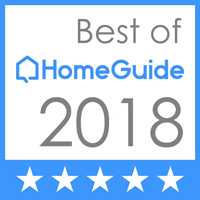 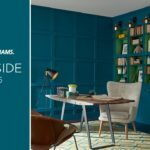 Whether you’re a new homeowner, renovating or ready for a change in style, interior painting is often high on the checklist of “to-do’s”. 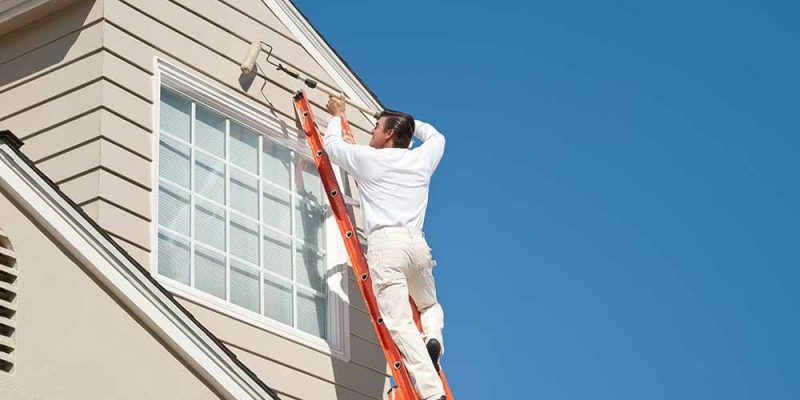 Painting is one of those tedious tasks that it’s just easier to hire someone to come in and get it done quickly and done right. 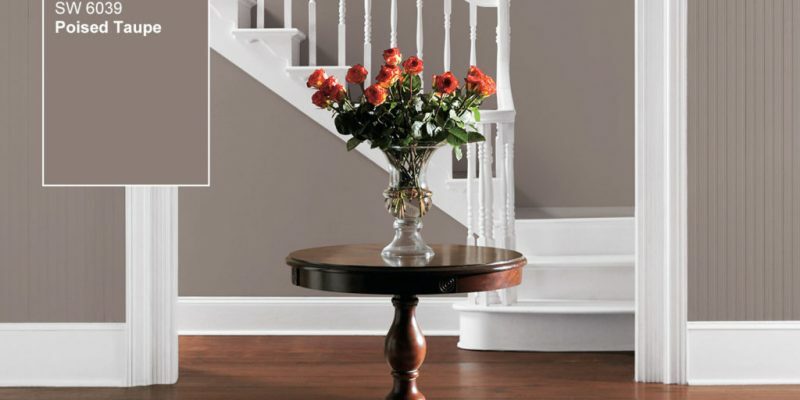 Sherwin-Williams has been known to set the stage and lead the way in home color. 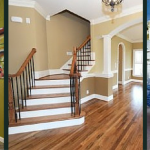 That’s why they are the primary color choice that we use and our clients love. 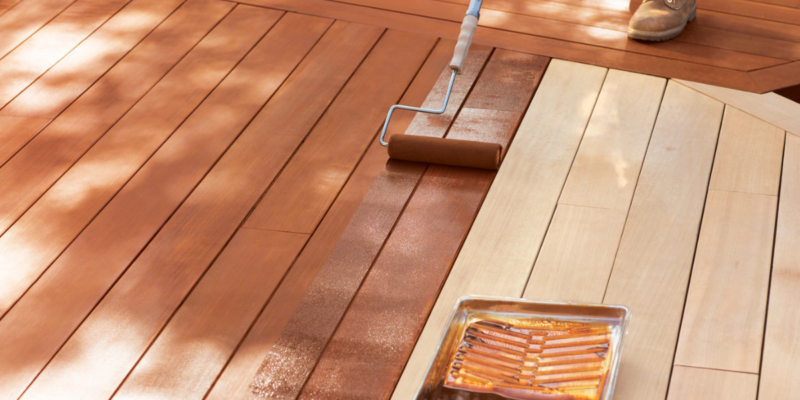 Their new color for this year is sure to be one of the most dramatic we’ve seen yet! 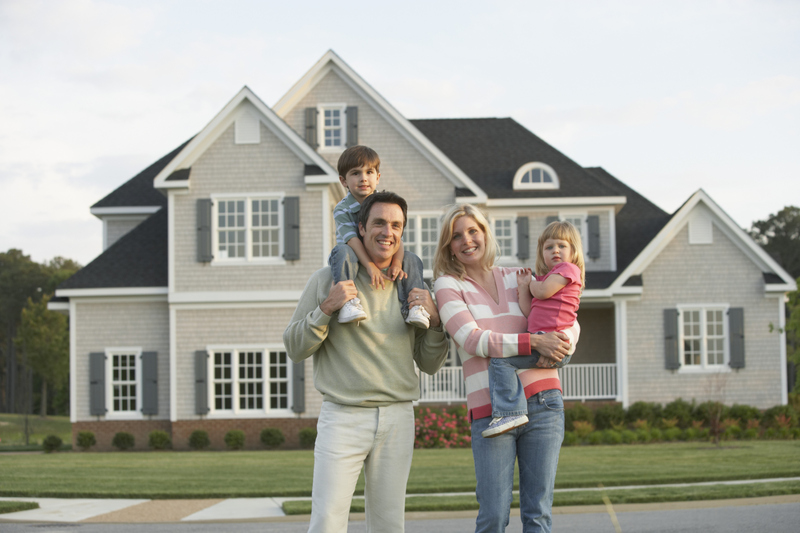 There are so many incredible benefits that come with external house painting your Wisconsin home! 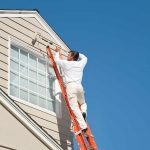 If your home is looking a bit drab and ready for a revival, one of the easiest and most affordable upgrades you could make is external painting. 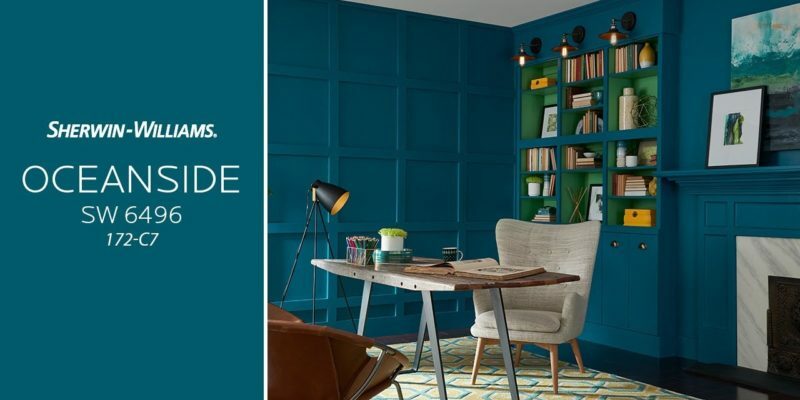 Sherwin-Williams doesn’t like to play favorites (so they say), but they are sharing their love for the new color loud and proud. 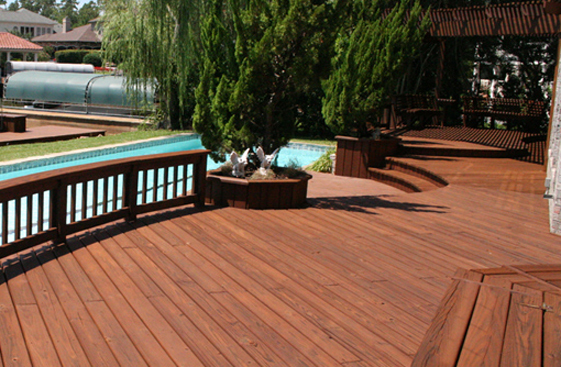 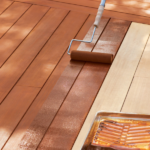 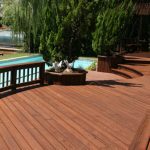 Cedar Staining: How Long Should You Wait To Stain Your Cedar Deck? 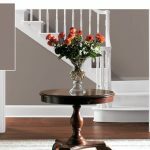 There was a great question posted in the Bob Vila forum that we wanted to share. 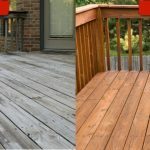 It came from a homeowner who had recently had a new cedar deck put on and was now contemplating when to have someone come in to stain it. 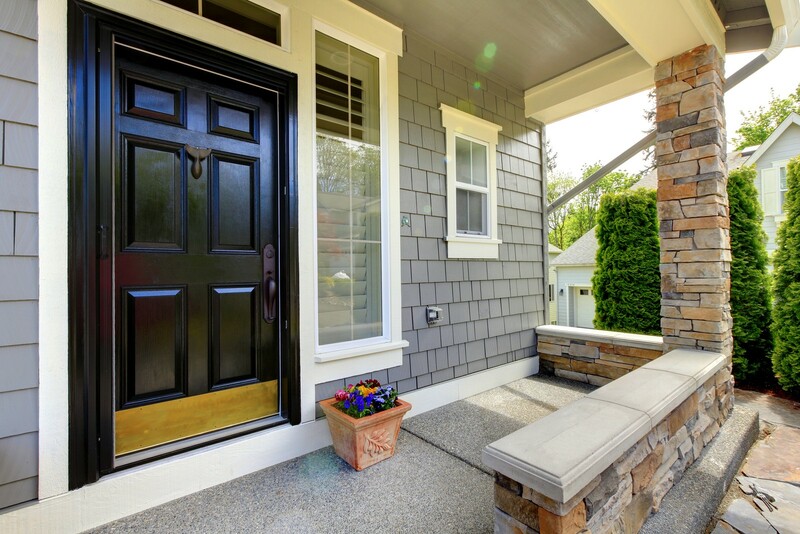 The overall appearance of your home’s exterior greatly depends on key factors: roofing, siding, color, windows and doors, and landscape. 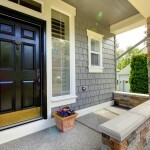 We will focus on vinyl siding and the many benefits that vinyl siding provides for your home.